One of the defining features of dragons is their ability to breathe fire. Of course, sometimes dragons have other breath weapons, such as ice, poison, lightning, acid, or in rare cases physic or chaotic energy, but the ability to breath a powerful weapon is present in all dragons. 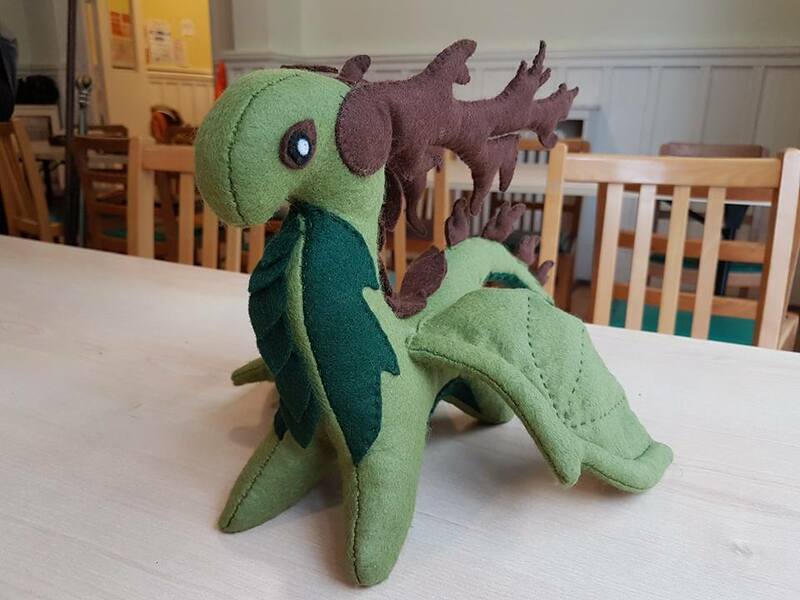 It is present from birth, and as a dragon ages is grows in strength and area, until when it is fully grown being across the room is no longer enough to save you from it. Depending on the breath, it can also have different secondary effects, although these are fairly logical. Ice breath tends to freeze a person, acid and poison will affect a person long after the initial breath, so even if you manage to survive the first attack, they may well be complications. Assuming you escape from the claws, teeth, and other assorted arsenal that a dragon possess. The dragon’s breath is technically a misdemeanor, since the gas does not comes from the lungs, but from a small stomach like organ, which sits above the gizzard. This stomach contains some of the raw elemental energy of the dragon, hence why dragons have breath which is flavoured to their type. 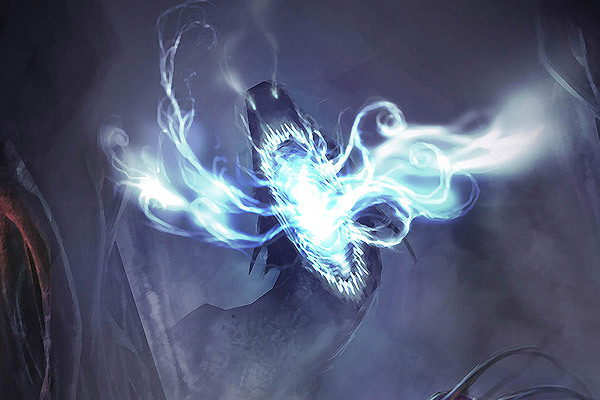 For example, a white or frost dragon will have frost elemental energies, and thus frost breath. The elemental energy comes from the blood of the dragon, which is transferred from the thick arteries directly from the heart into this organ. These arteries are very strong, and can open and constrict rapidly, pushing the elemental rich blood down into the organ, which means that even if a dragon empties it’s entire stomach into one breath, it can recharge very quickly for another attack. When a dragon wants to use it’s breath, it essentially throws up the contents of the upper organ, which manifests as the famous breath weapon when the energy exits the body and hits the air. Sometimes, traces of this energy leak up from the upper stomach into the mouth and nostrils, and when they hit the air they turn into wisps or puffs of smoke. This has also contributed to misconception that the breath weapon comes from the lungs. The leaking energy does come into effect when the dragon uses a bite attack, and adds various effects and more damage to the natural bite attack. When the energy isn’t being used for breath weapons, it aids the dragon’s digestive system. The food is ground up first by teeth, and then by hard plates that sit at the entrance to the main stomach. Once ground up by those, the food is passed into the main stomach, and then the elemental energy bathes it and aids in breaking it down. Because the breath weapon is linked to the digestive system, it also causes another phenomenon known as ‘Bloodied Breath’, which happens when a dragon is badly injured. It body released a surge of adrenaline directly into the bloodstream, which in turn sends a rush of elemental energy coursing through the creature’s organs. This prompts the body to purge everything already in the system to prepare for this huge influx, which looks like a bloody version of the breath weapon. The blood happens because the elemental energy comes from the gizzard (the main stomach) rather than the special upper stomach where it normally does. 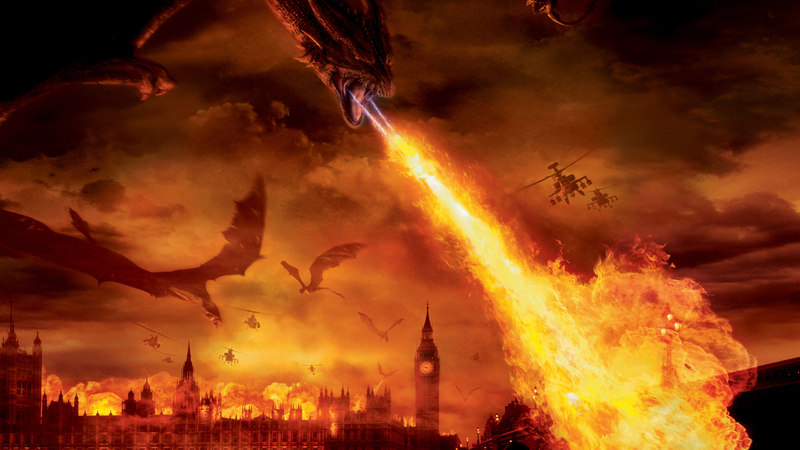 As an interesting last fact, dragon fire can reach temperatures of 1000 degrees.